Once the enterprise class website is up and running, the consistency and the uptime of the system is dependent upon a well oiled maintenance process. 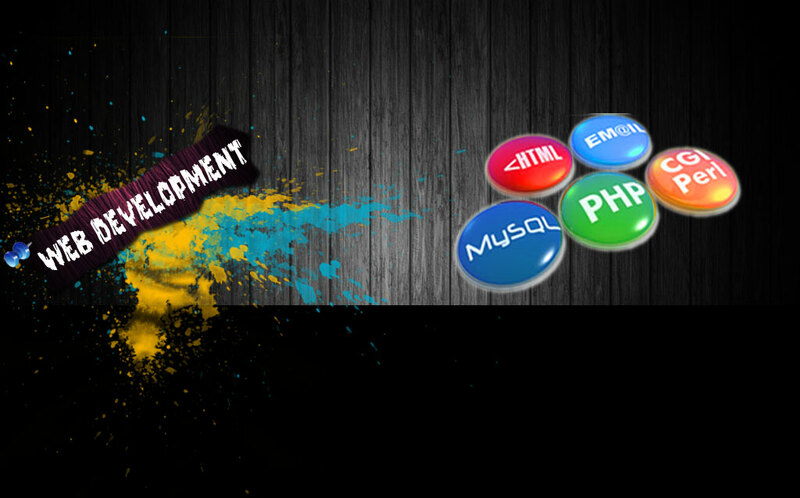 Websites are continually being renovated in order to adapt to the business needs. This needs a system administration process in place which can handle day to day maintenance issues as well as emergency issues without any hesitations. Preserving the healthy condition of the system is a huge task particularly if you have frequent updates. The technical staff at Web Solution Kolkata can handle all the maintenance hassles while you can concentrate on other strategic issues. Addition of new website features.